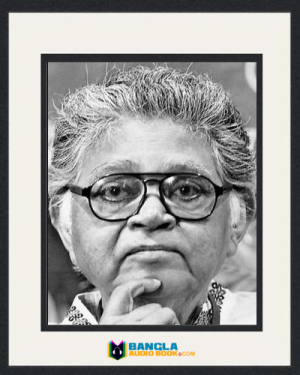 Sunil Gangopadhyay was born on 7’th September 1934. 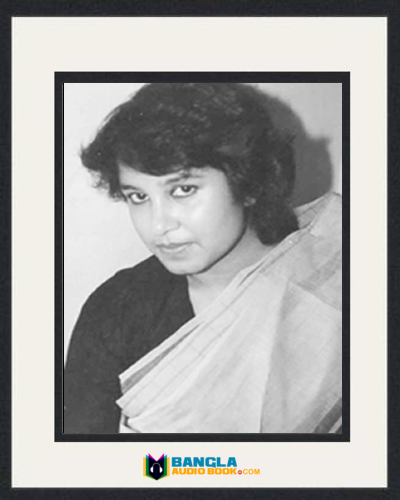 He was a talent writer in bengali language at the end of two thousand century. 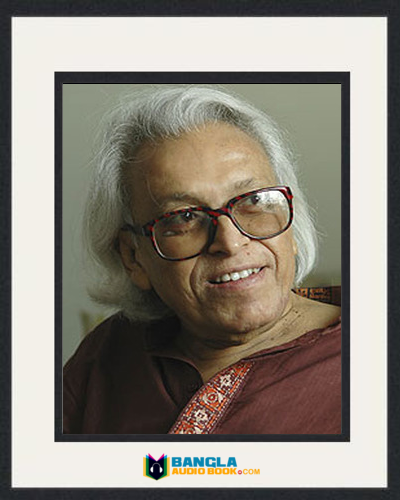 He was a pioneer writer in bengali literature of last four decades of his dead. 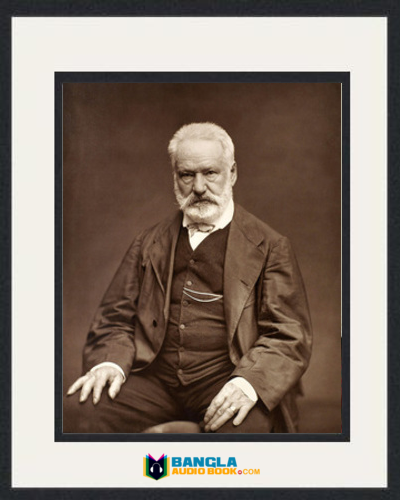 He was a poet, novelist, short story writer, editor, journalist and columnist. He was a modern poet in bangla poem after Jibonananda Das. He was also romantic. People memorized all of his poems. 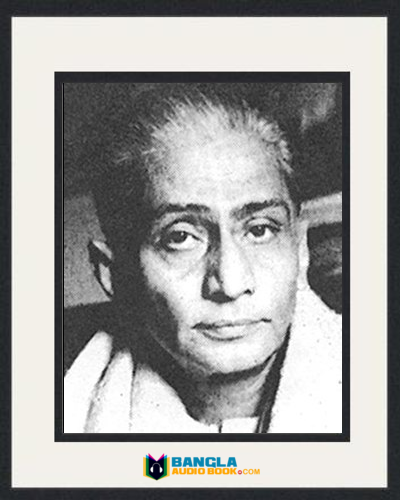 His pen name was Nillohit, Sanaton Patok and Nil Upadhyay. Sunil was born in Madaripur district, Bangladesh. When he was four he came to Kolkata. 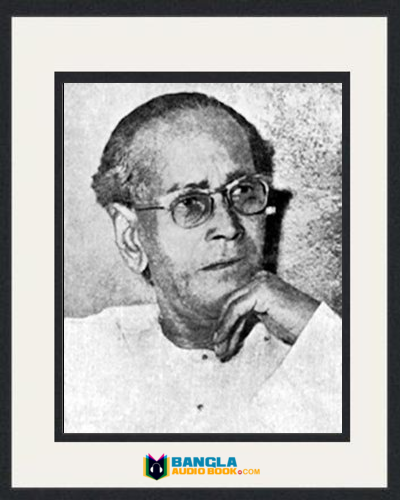 In 1953 He started composing a poem called krittibas in a newspaper. 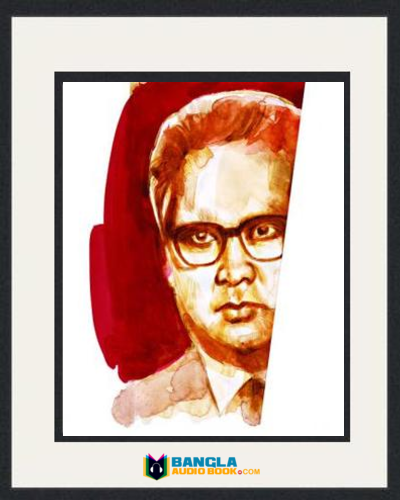 His first book eka ebong koiakjon was published in 1958 and in 1966 his first novel atmaprakash was published. His remarkable books are ami ki rokom vane beche achi, yugolbondhi, hotath nirar jonno, ordek ratri, prothom alo, sei somoi etc. He has popular spy series kakababu which is for children. 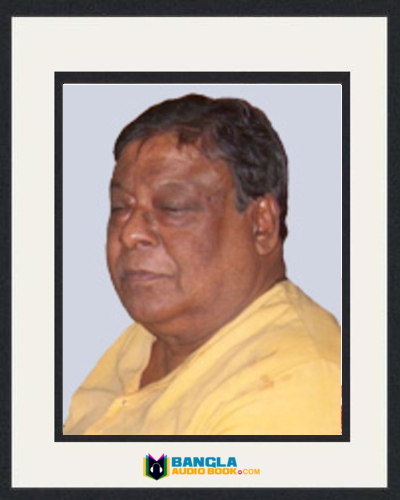 He was the president of literature Academy and West Bengal Children Academy until death. Though he was born in Bangladesh, he raised in West Bengal. He studied in Kolkata University. His father was a school teacher. After completing study he worked in an office. Later he moved to journalism profession. That time he met with an American person called Mr. Pollen. Then he went to USA for study and worked as a sub librarian. He married Swati Banerjee and they have a son, Souvik who is now staying Boston, USA.